Discovery is, to me, just another perfect album. The ideal step forward from their previous recording Homework - which is also magnificent, by the way - in search of a wider range of possibilities, sonically and musically speaking. 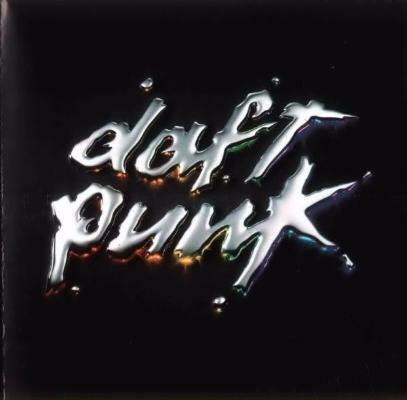 It was my girlfriend who introduced me to Daft Punk and this record is still one of our first choices whenever we have to drive somewhere by car. 'Something About Us' is the love song that I always wanted to write and the smooth solo starting right in the middle of the track is killing me every time I hear it. I can't believe my ears, the sounds and the notes are melting together!